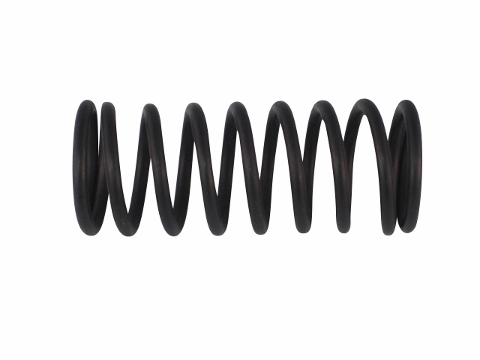 This is an adjusting spring for your Jinma Rototiller. This spring may be used on other applications, please check specifications to see if this product will fit your tractor. 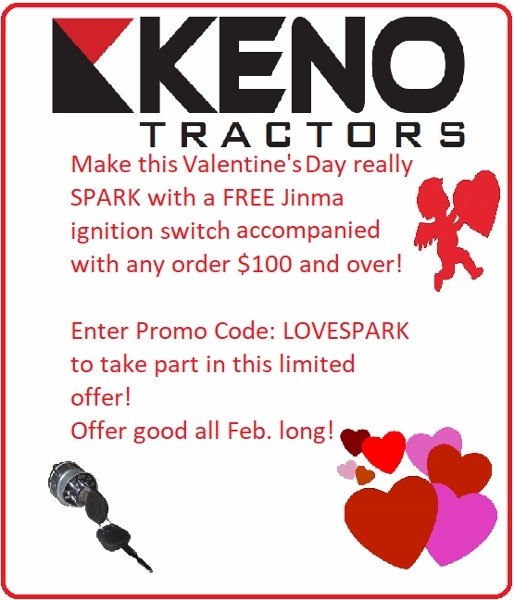 Jinma 200 Series, Jinma 300 Series, Jinma 400 Series, AgKing, Agracat, Dakota, EmeryBuilt, Farm Boss , Farm Master, Farmpro, Iron Horse, McKenzie, Nortrac, Taskmaster, Workhorse.